Salad dressing ingredient … natural home remedy … and now, superfood. Apple cider vinegar is kind of a big deal if you haven’t already noticed, and lately it’s been getting even more attention due to acknowledgment of its wide-ranging health benefits. I’m going outline a dozen of the benefits apple cider vinegar – or ACV, as it’s commonly called – can offer you and your family. ACV gets many of its ultimate superfoods superpowers from the fact it contains acetic acid, which, in addition to being an amazing natural remedy, is also what gives it its signature sour taste. Acetic acid is produced by bacteria during the fermentation process and is a natural remedy that’s been used for thousands of years to help get rid of warts, ear infections, and fungal and bacterial infections (such as yeast infections). In fact, it’s even added to pharmaceuticals. The reason acetic acid is so good at killing off harmful bacteria is because it has what’s called mycobactericidal activity (1). In simple terms, this essentially means acetic acid can destroy certain types of bacteria that lead to infections. 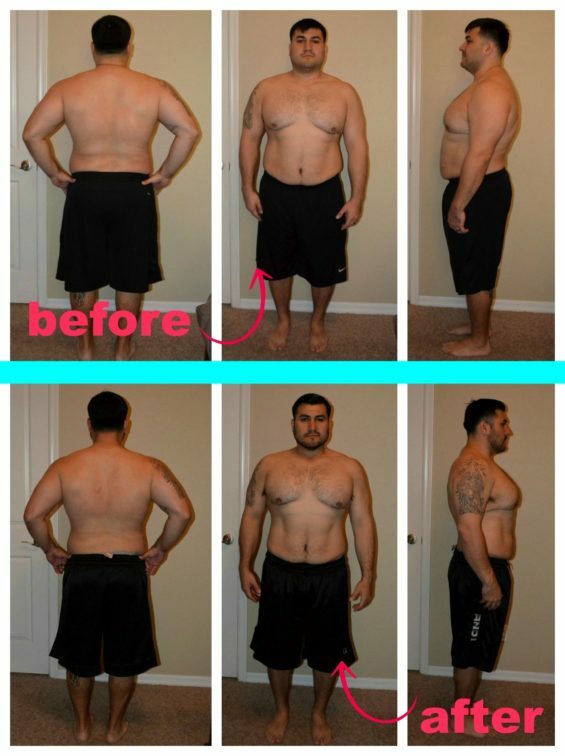 And it’s also been shown to prevent fat gain when taken on a regular basis (2). While acetic acid is found in all types of vinegar, ACV’s benefits top other varieties of vinegar – like rice or malt vinegar – for several reasons. First, we already know apples are one of the most nutritious foods on the planet, giving us fiber plus vitamins and minerals, like potassium and vitamin C.
When a food is fermented (which means it’s been broken down by friendly bacteria), those vitamins, minerals and enzymes can become even more concentrated (3). 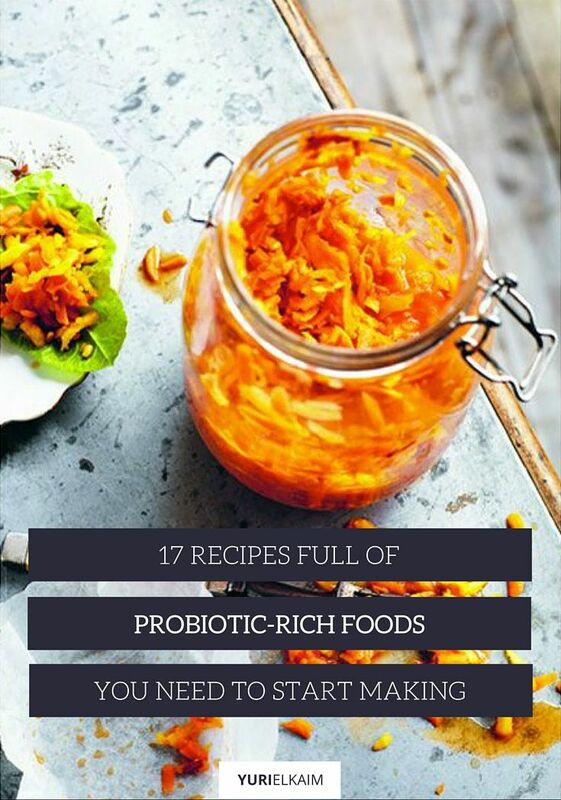 Second, fermented foods also contain probiotics, which help promote gut health (4). The concentrated nutrients and the gut-healthy properties mean that fermented foods provide a double-whammy of health benefits. You know the old adage, “An apple a day keeps the doctor away”? Based on the widely studied health benefits of ACV, taking a few tablespoons of apple cider vinegar a day can likely do an even better job at keeping the doctor away. 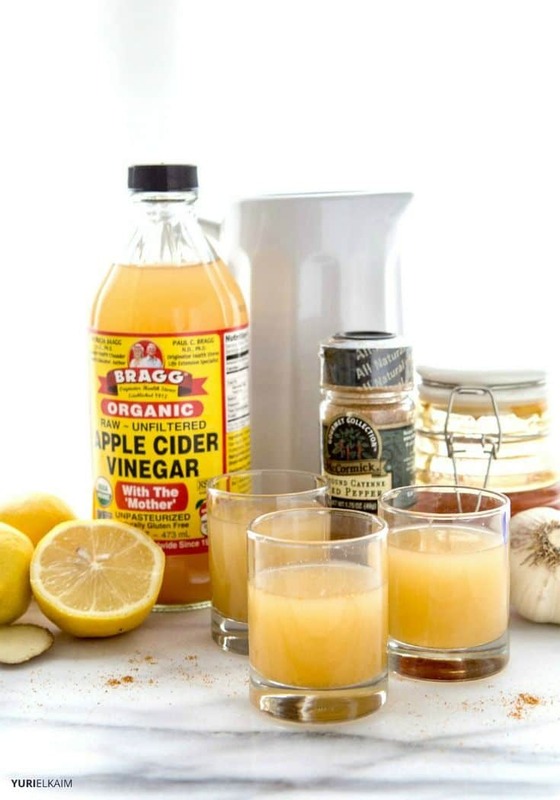 Want to know some specific ways apple cider vinegar can make you healthier? 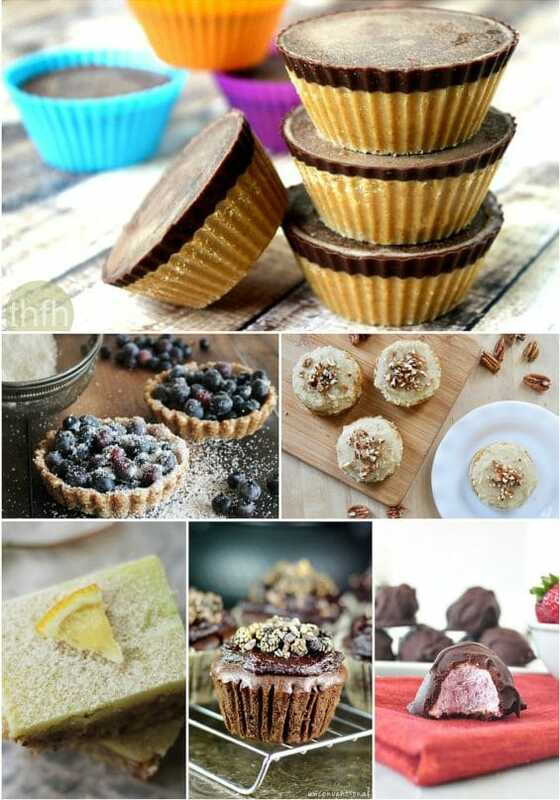 Here are a dozen to get you started. 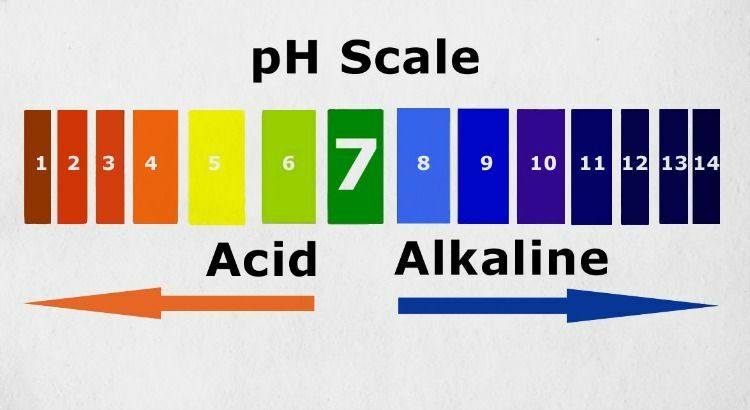 Our bodies have what’s called a pH balance, which measures the acidity in our blood on a scale of 0-14. Zero is considered the most acidic, while fourteen is highly alkaline. To be in an optimal state of wellness, our ideal blood pH is around seven, and the body will do everything it possibly can to remain near the seven pH mark. That being said, many foods in our modern diet are far too acidic (like sugar, grains, alcohol, meat and dairy products), and our diets often lack a sufficient amount of alkaline foods (such as dark leafy greens, fruit and vegetables). 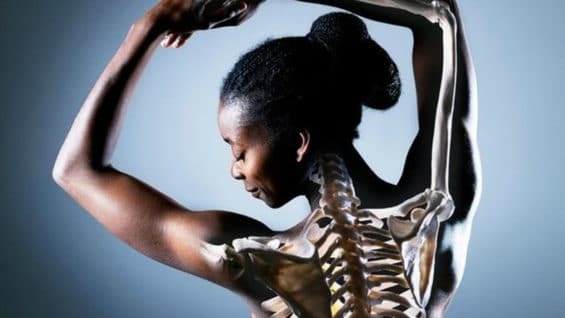 Chronic stress adds to the acidifying lifestyle. And when the body becomes too acidic, it creates the perfect environment for illness and disease, which is why it’s so important to include alkalizing foods in your diet. Here’s where ACV comes into play. But first, it’s important to note that some vinegar varieties – like rice or red wine vinegar – have acidifying effects. However, raw, unpasteurized apple cider vinegar has been shown to be alkalinizing because it contains alkalizing minerals like potassium. ACV’s nutrients can help buffer acidity and restore the pH balance. It also has also been shown to offer protective effects against oxidation and cellular damage, which can result from increased acidity (5)(6). As I mentioned earlier, the acetic acid in apple cider vinegar has been studied for its ability to kill harmful pathogenic bacteria. This even includes dangerous bacteria such as E.coli (7). It’s also been documented that acetic acid is a natural antimicrobial, which means it can protect the body against yeasts, bacteria and viruses (8). 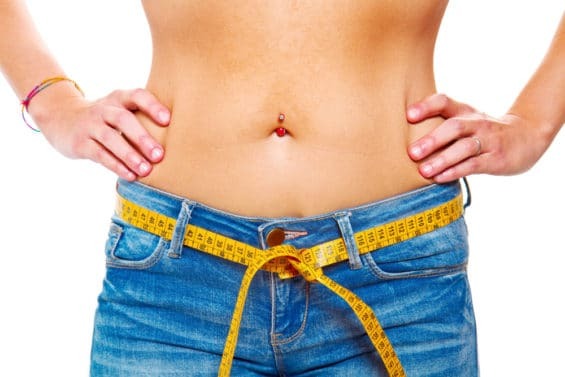 ACV isn’t a “miracle pill” for quick weight loss but its acetic acid has been studied for it’s ability to keep your appetite satiated. Because it can keep you feeling “full,” it helps reduce the overall amount of calories you’re taking in, promoting slow and steady weight loss. ACV may even help curb cravings for sweets and other processed foods that can lead to weight gain (9). In a study that compared two meals – one of just white bread, and the other of white bread and vinegar – researchers found a lower metabolic response when the vinegar was added. Plus, subjects felt more satiated compared to those who didn’t have vinegar (10). 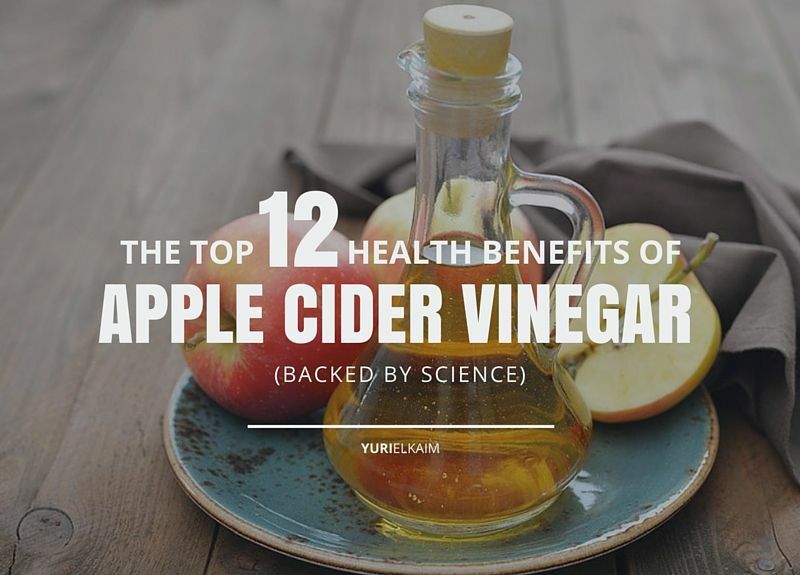 They theorized the acetic acid present in both regular and apple cider vinegar is responsible for these effects. To help with weight loss, it’s best to consume 2 tablespoons of ACV in a glass of water before each meal (11). There’s currently a lot of emphasis on eating protein to build muscle and be healthy. In my opinion, it’s quite rare to be protein deficient, especially since all plant foods contain amino acids. But here’s something to think about: your body might need less protein when it can better absorb the protein you’re eating. ACV might be able to help you get even more benefit from the proteins you eat. In general, proteins need acids to digest (12). Since apple cider vinegar contains acetic acid, it can boost the body’s ability to digest protein and break it down into amino acids. This is one of the really important apple cider vinegar health benefits, because amino acids are critical to nearly every function in the body, including digestion, metabolism and cell repair (13). Amino acids like tryptophan also help synthesize our neurotransmitters, such as serotonin, which promote a happier, stable mood (14). To get the most out of the protein-digesting benefits, you can take ACV the same way you do for weight loss, in a cup of water about 20 minutes before you eat. The “dose” needed for this effect is slightly lower, at 2 teaspoons. Acetic acid has been shown to improve the body’s nonheme iron uptake, a remarkable health benefit for vegetarians and vegans. There are two different types of iron: heme iron and nonheme iron. We get heme iron from animal products, and it’s typically easier for the body to digest and absorb because it has already been predigested by the animal. Nonheme iron follows a different absorption pathway, making it more difficult for the body to assimilate (15). Nonheme iron is found in plant foods like spinach, pumpkin seeds, and dark leafy greens, and is less bioavailable to the human body. However, the acids in apple cider vinegar (acetic, malic, and ascorbic) help improve the body’s ability to uptake nonheme iron (16). This means that adding a few teaspoons of apple cider vinegar to your vegetables – for example, in salad dressings – can help increase the amount of iron your body is able to absorb from your meal (17). Also, the ascorbic acid in apple cider vinegar has also been said to enhance copper absorption, and copper also helps the body absorb iron (18). One of the reasons apple cider vinegar naturally increases energy levels is because it helps aid in iron absorption, as mentioned above. Iron is needed to help transport oxygen between your muscle cells, which helps produce energy. That’s why many people who are iron deficient suffer from relentless fatigue (19). So it makes sense that improving your body’s ability to absorb iron can reduce fatigue and promote energy. Having 2 teaspoons of apple cider vinegar in a glass of water three times per day is recommended to help help you absorb iron, on top of adding it to meals that contain plant-based iron sources, like beans, lentils, nuts, seeds, and leafy greens. We briefly touched on apple cider vinegar as a natural antimicrobial, which helps kill off harmful pathogens such as E.coli (20). But one of the most little-known health benefits of apple cider vinegar is that researchers found it has protective antiviral effects against the polio virus (21). This suggests ACV offers big benefits to the immune system when taken daily. By supporting the immune system, it could help reduce the body’s immune responses and reactions to allergens – so don’t forget to include apple cider vinegar in your diet during allergy season. Apple cider vinegar can help lower high blood pressure because it helps reduce sodium levels. 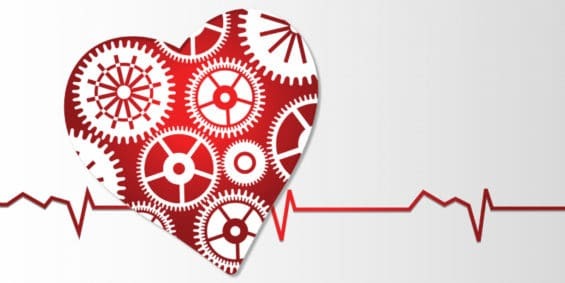 Potassium works with sodium to maintain blood pressure levels, but when there’s too much sodium in the body (often due to a high-salt diet), blood pressure levels go up, which is dangerous to cardiovascular health. Adding extra potassium to your diet through ACV can help balance the sodium in your blood and reduce high blood pressure (22). The acetic acid in apple cider vinegar is an effective natural antifungal against candida (23). Candida is a common digestive condition that upsets the body’s natural balance of friendly bacteria to bad gut bacteria. When there’s candida in the digestive system, it means that an overgrowth of yeast (a type of bacteria) is present in the digestive tract. 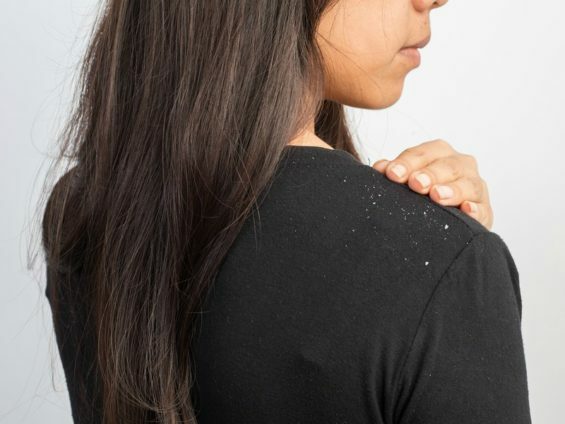 Candida is often accompanied with symptoms such as food intolerances, fatigue, brain fog, and fungal infections. ACV helps balancing blood sugar levels by slowing how fast starches are digested and lowering your body’s insulin response after you eat (24)(25)(26). The acetic acid in apple cider vinegar gets the credit when it comes to reducing the effects of carbohydrates (like bread, pasta, and potatoes) on blood sugar levels when it’s included in meals (27). Apple cider vinegar has also been shown to delay your body’s gastric emptying rate, which also lowers the body’s insulin response (28). 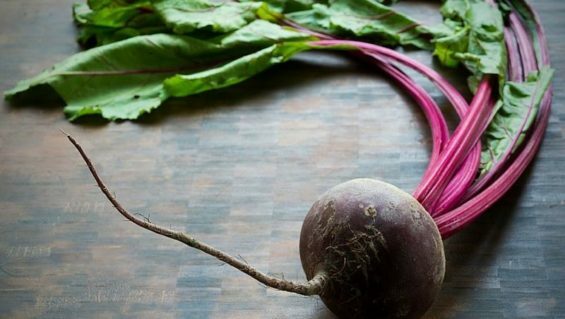 If you’d like to learn more ways to naturally lower your blood sugar levels, here are 11. Since apple cider vinegar has a similar pH to stomach acid (apple cider vinegar is 3.075 and stomach acid ranges from 1.5-3.5), it mimics stomach acid, which can help stimulate digestion (29). Many people think high stomach acid is the cause of acid reflux because of the burning sensation, but acid reflux can also be a sign that your body doesn’t have enough stomach acid to properly digest food. Since ACV mimics stomach acid, it can help facilitate the digestive process and reduce symptoms of heartburn and acid reflux. It might also help prevent gas and bloating. Poor digestion can cause skin conditions like acne. This is because acne-causing toxins can get stuck in the digestive tract and become eliminated through the skin if digestion pathways are overloaded. Imbalanced hormones are also considered a root cause of acne (30). Since apple cider vinegar has proven to be effective for promoting digestive function – as well as increasing nutrient absorption– ACV can help clear up acne breakouts caused by poor digestion. As I mentioned earlier, ACV can also help increase protein absorption. This is important because by improving protein absorption, ACV also encourages the rebalancing of hormones, since many hormones require amino acids to synthesize. With all the remarkable health benefits of apple cider vinegar listed above, you may be ready to run to the store and grab yourself a few bottles. But before you begin adding ACV to your diet, here are some things you should know. Before your body metabolizes apple cider vinegar, it actually has an acidic pH, of 3.075. 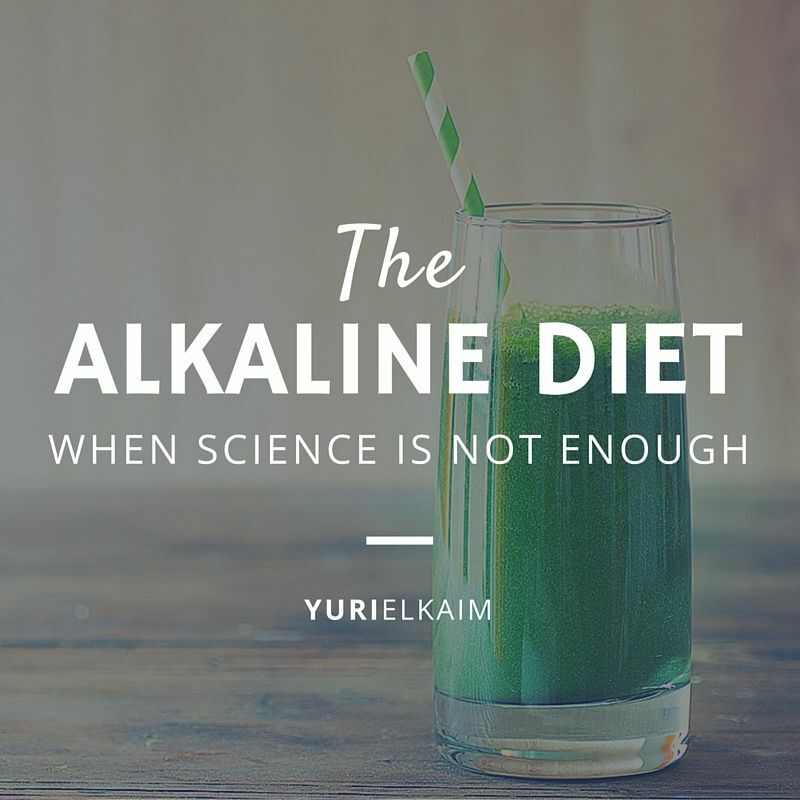 It only becomes alkalinizing after you digest it. Its initial acidic nature means that unless you take precautions, when it passes through your mouth it can wear down or erode tooth enamel. Now that’s no reason to avoid ACV. You just need to make sure to dilute it with plenty of water, and be sure to drink the apple cider vinegar tonic through a straw, so it has less of a chance at eroding your tooth enamel. It’s also important not to brush your teeth for at least 30 minutes after you drink ACV because the tooth enamel can be sensitive once exposed to apple cider vinegar, and brushing right afterward might put it especially at risk. Apple cider vinegar can also interact with some prescription medications, so be sure to check with your pharmacist or healthcare provider to make sure it’s safe for you to include it regularly in your diet. The amount of apple cider vinegar you drink each day will depend on your health goals, but in general, a good place to start to promote optimal health is 2 teaspoons of apple cider vinegar diluted in 8 oz of water, three times per day. And to get the digestive health benefits of apple cider vinegar, it’s best to drink it roughly twenty minutes before each meal. For weight loss benefits, the recommended amount jumps to 2 tablespoons in a glass of water before each meal (31). You can also include apple cider vinegar in your diet by adding it to salad dressings and other recipes, like stir fries and baking. When buying apple cider vinegar, be sure to look for the best possible quality as it will deliver the most health benefits. Purchase unfiltered, unpasteurized apple cider vinegar that contains “the mother” because it shows that the most beneficial part of the vinegar is still present. You’ll notice “the mother” floating around inside the bottle of ACV – it’s the bacterial culture that makes the fermentation process happen. 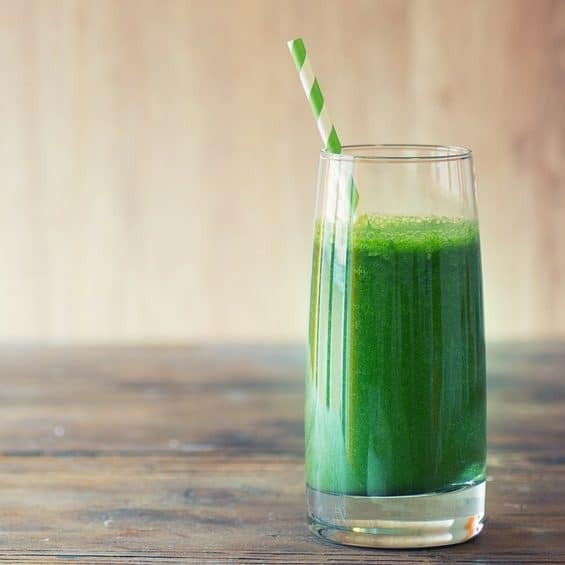 No worries: you don’t have to drink it (although it’s super nutritious, so you might want to). Manufacturers leave the mother in the vinegar because it’s the most nutritionally concentrated part of the vinegar, packed with enzymes, vitamins and minerals. When you shake the vinegar before using it, the nutrients from the mother filter into the vinegar. 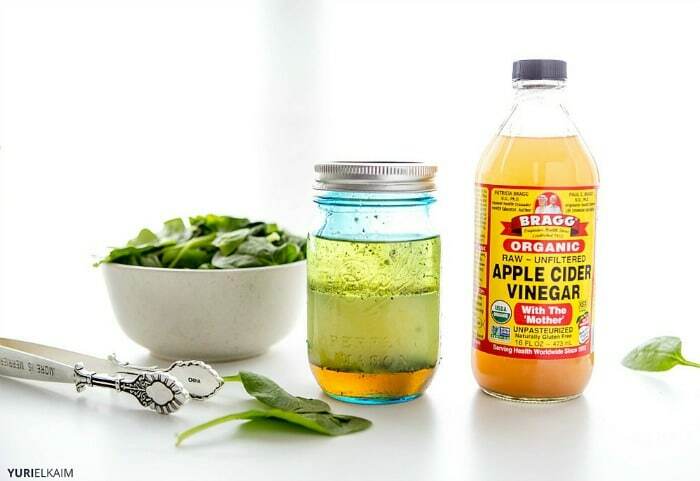 Bragg’s Natural Apple Cider Vinegar is an inexpensive variety of quality apple cider vinegar that can be found at any grocery store, either in the condiments aisle or in the natural foods section. Those are just some of health benefits of apple cider vinegar, and there’s a good chance there are yet more to be discovered. 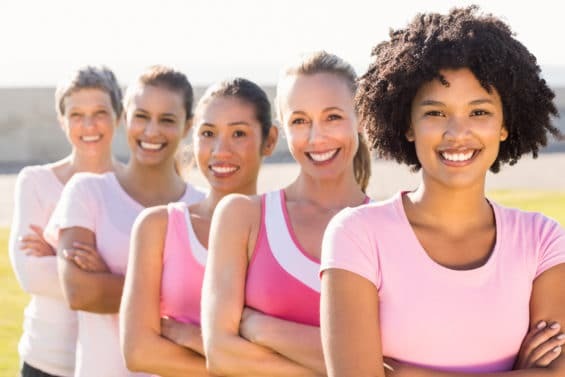 Even if you’re not in search of particular nutrition results, the health benefits of apple cider vinegar make it an ideal superfood for anyone of any age to consume each day for energy and overall well-being.